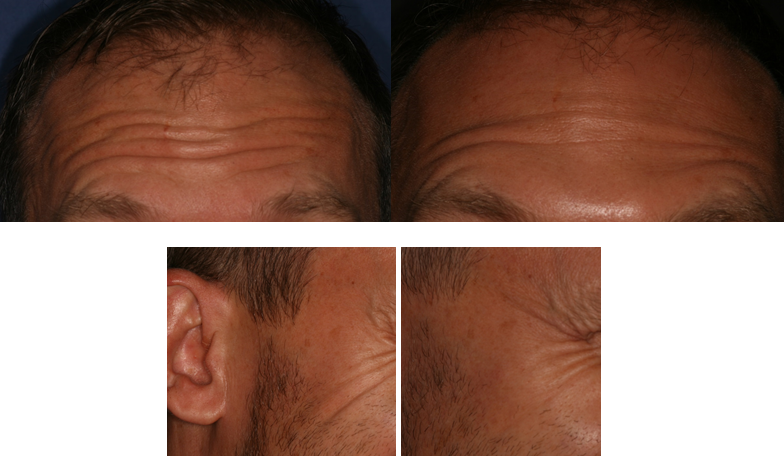 Lines and wrinkles are a natural part of the ageing process. While they are inevitable there are treatments available to help. 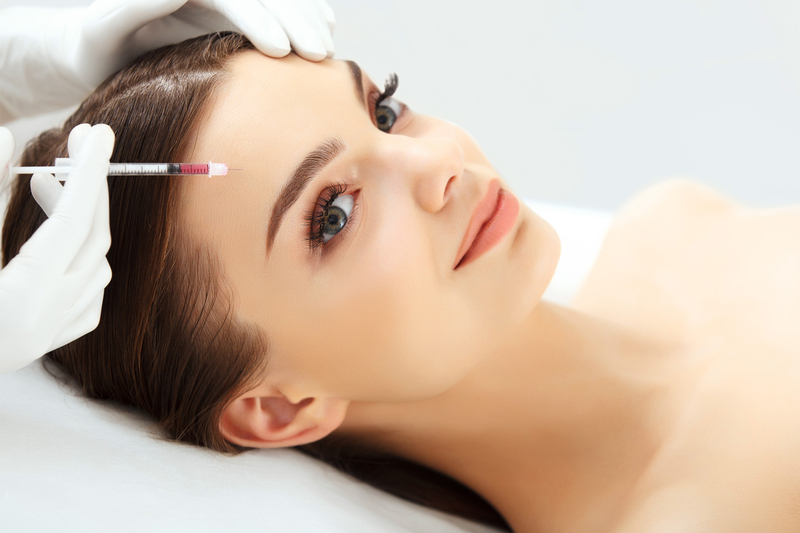 Botox and muscle inhibitor injections have been used as a cosmetic treatment since the late 1980′s and provide a safe and effective solution to treat fine lines and wrinkles with very few risks. 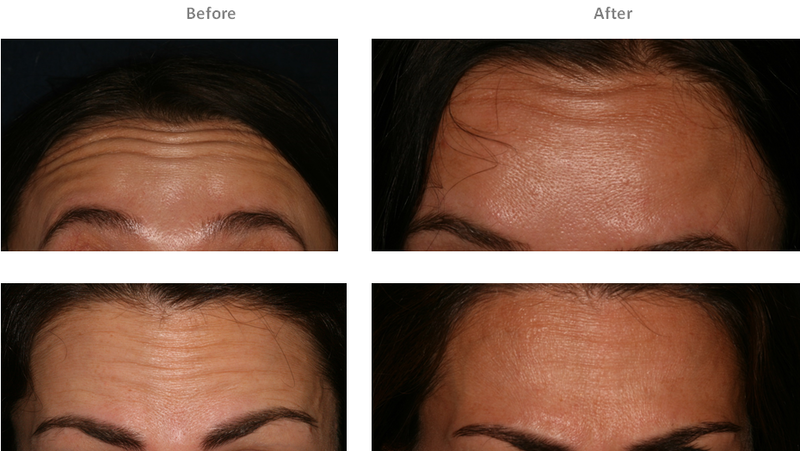 The treatment is non-invasive with virtually no recovery time necessary; you can resume your normal activities immediately after treatment. 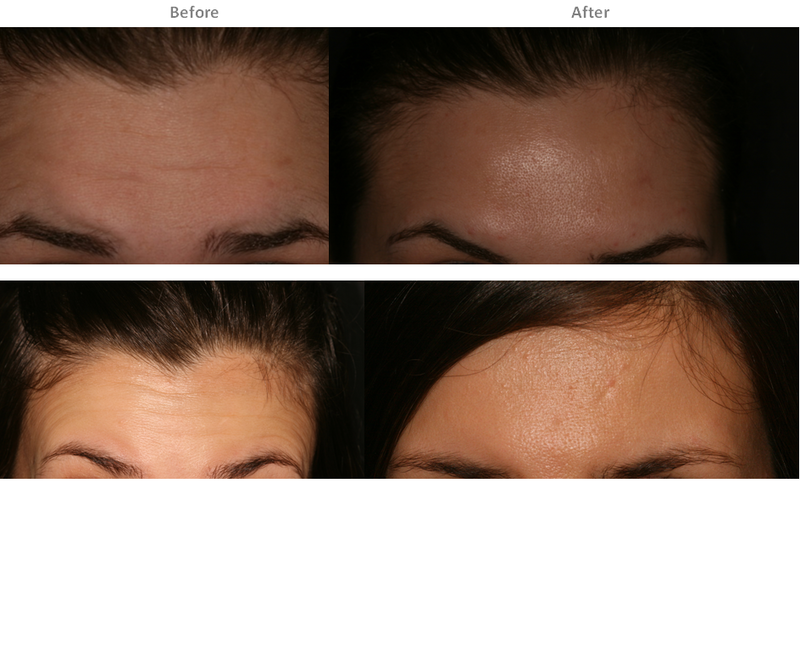 The results are not permanent and will naturally break down over several months. Repeat treatments will re-educate the muscle so that the time in-between each treatment can be extended.